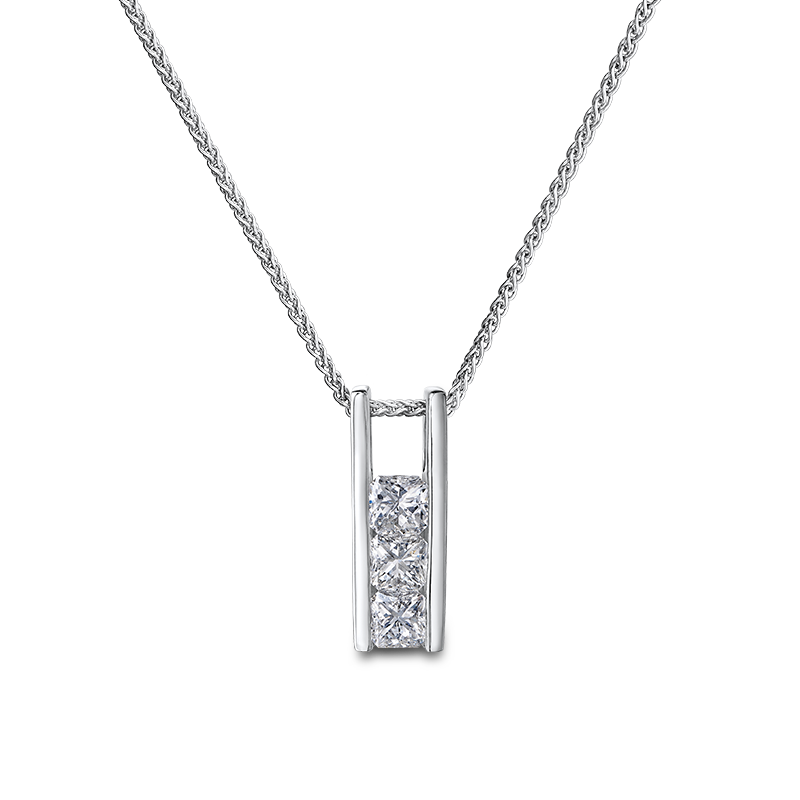 The My Girl Pendant shown has been expertly set with three perfectly matched My Girl diamonds with a total carat weight of 0.57ct. 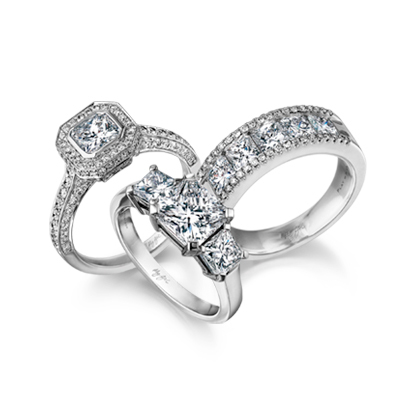 Beautifully crafted in 18K white gold. The My Girl pendant is available in 18K white, yellow and rose gold and is available to order based on your specifications.